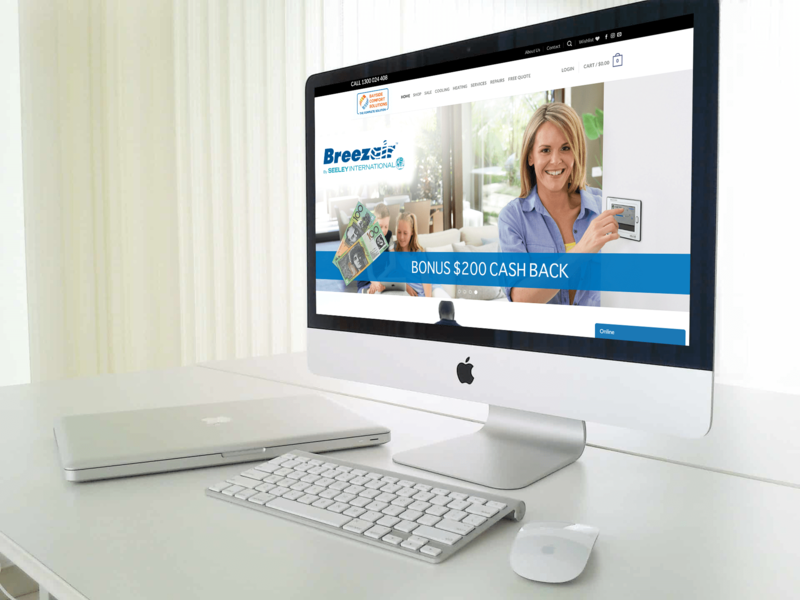 Bayside Comfort Solutions website is the face of their business. Servicing Melbourne’s Bayside suburbs the site was built to appear prominently in google search through maps optimisation and website content. It features a responsive design, advanced contact forms, social media integration and mobile call now button.